The Costa del Sol is an outstanding location for group holidays but what do you do to entertain a group of people with diverse holiday preferences? It’s a great idea to rent a holiday villa for a large group of family or friends but if you want to do more than swimming and sunbathing on your Spanish holiday where do you turn? We have put together a list of tried and tested group activities to entertain your group, no matter how different their tastes or ages are. 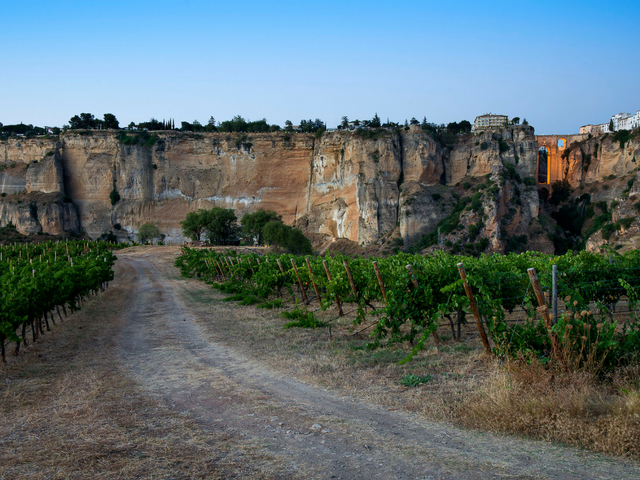 This one might only be appreciated by the adults in your group but what better day out than a tour of beautiful Ronda, drinking amazing wine in the company of Toma Tours. 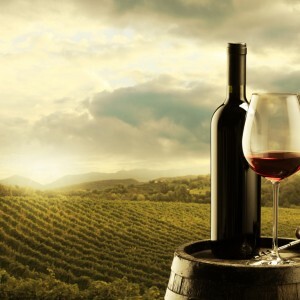 On this day trip you will take a private tour of two of Ronda’s best wineries to taste their wines and listen to talks about the wine-making process and the different types of grapes that they grow. This is a special day out for wine lovers and Spanish culture buffs alongside expert tour guide Manni and his fabulous team. 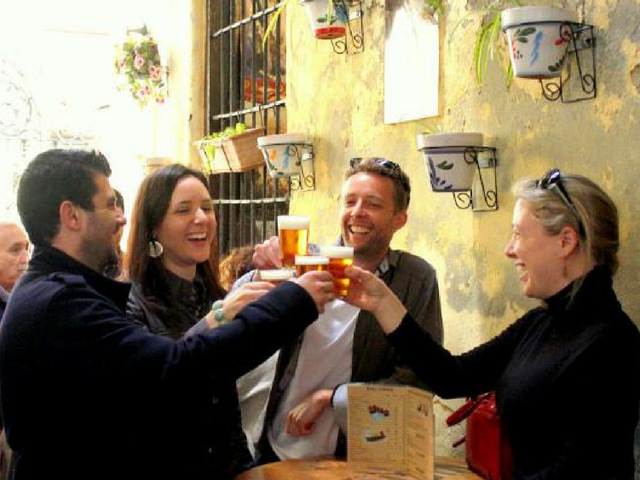 Malaga is an amazing city to visit and what better way than to be guided around the very best places to eat and drink by the experts who live there? Devour Malaga Food Tours do way more than just eat tapas in a few bars, there are different options to choose from including: Daytime Tapas, Market and City Tour where you visit family run food businesses among other exciting things and there is the Evening Tapas, Wine and Culture Tour, an evening of eating and drinking at some of Malaga’s finest and most cultural establishments. 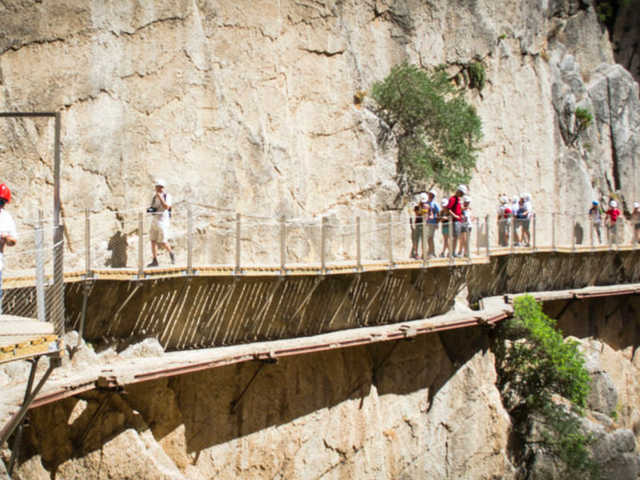 This once dangerous walkway, clinging to the side of the Garganta gorge above the Guadalhorce River at El Chorro just north of Malaga, has now been resurrected and is once again safe to use. The walkway had become unusable as holes appeared and parts of it fell away, it was closed in 1990. Renovations of this wonderful feature have been on-going for years and it finally reopened in 2015 and is now a popular activity for those staying on the Costa del Sol. The walk is only around 3 kilometres long but at 100 metres above the river it’s not good for those with a fear of heights! 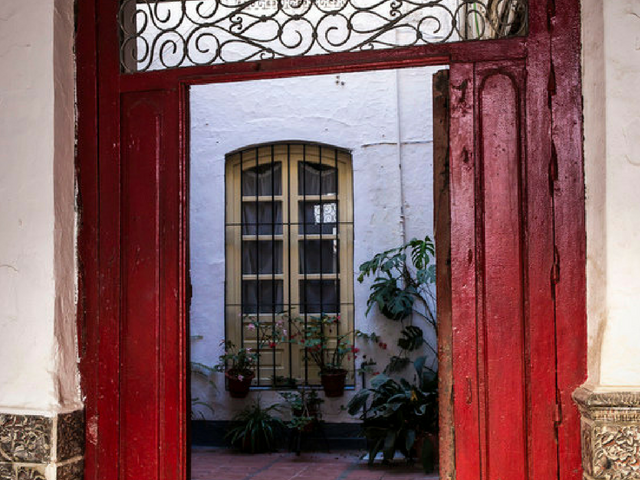 For something quite different indeed the magical Toma Tours offer a group activity like no other on the Costa del Sol, a scavenger hunt in the stunning Marbella town. Your group is split into teams and each team has to collect items or do tasks and the first team to the finish line wins. At the end of the hunt you are treated to dinner in a beautiful restaurant and the winning team will receive their prizes. A brilliant day out with fun activities for people of all ages and guided by fun and enthusiastic tour guides. 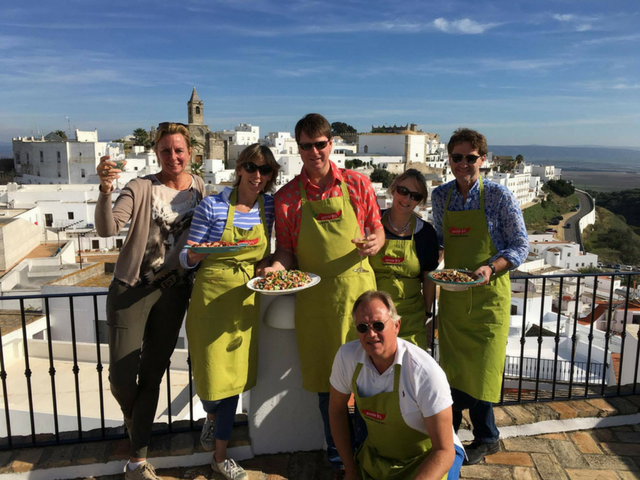 We have sneaked a little past the Costa del Sol for this one as Vejer de la Frontera is technically on the Costa de la Luz, but we can honestly say it is worth the journey to take part in a cookery class with Annie B. Annie B’s Spanish Kitchen is a cooking school with a difference, here you can have a whole holiday of foodie delights if that is your preference, Annie also provides day classes to teach you about the wonders of Spanish and Moroccan cuisine as well as convert you into as big a sherry lover as she is. 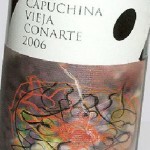 If you don’t fancy being in the kitchen all day you can also book a tapas tour or a wine or sherry tasting experience. Hopefully we have given you some great ideas to entertain your group while on your holiday in Spain, making your Spanish villa holiday so much more special. This entry was posted in Costa del Sol, Spain and tagged Activities & Sport, Entertainment & Culture on November 25, 2016 by Jess Whittle.